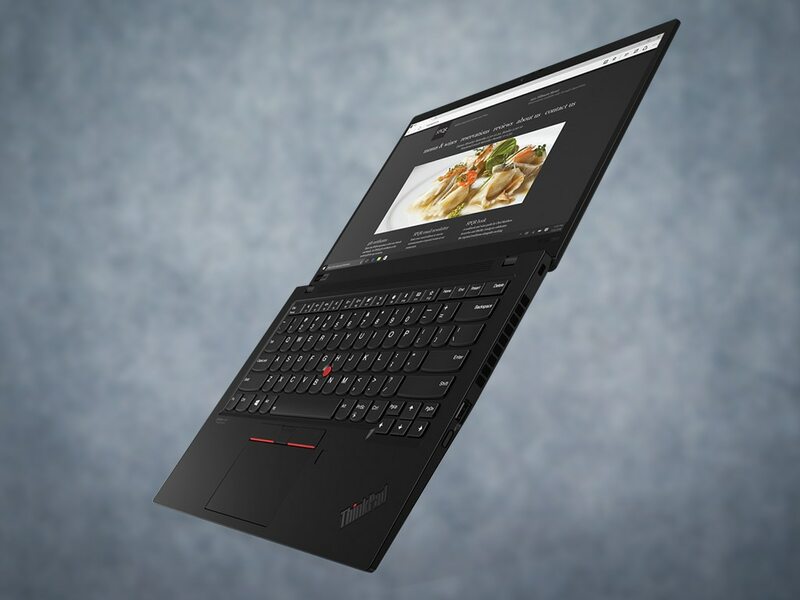 Lenovo had launched the ThinkPad X1 series back in 2011 and for its latest generation — 7th gen for the ThinkPad X1 Carbon and 4th gen for the ThinkPad X1 Yoga — Lenovo has some improvements in store. The X1 Yoga, for instance, now comes in an all-aluminium chassis. Both the X1 Carbon and X1 Yoga are now thinner and lighter as well. Lenovo has focused more on adding a finesse to the line-up rather than going for a complete overhaul in terms of design. If you were expecting the 9th gen Intel Core processors on the new X1 Carbon and X1 Yoga, then you are in for a disappointment as they sport the latest 8th gen Intel Core processors. But that can be attributed to the fact that Intel only announced the 9th gen processors in October last year. The ThinkPad X1 Carbon will now show a visible carbon fibre weave on the top cover. 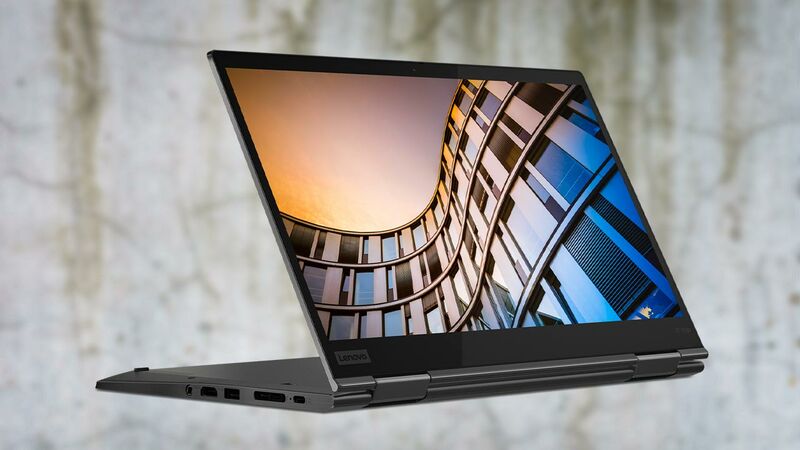 Lenovo has ensured that the X1 Carbon is thinner and lighter than previous generations, so you have the new X1 Carbon which is only 14.95 mm thick and weighs in at 1.08 kg. The new ThinkPad X1 Carbon weighs a mere 1.08 kg. You can choose between a 500 nit, 10-bit 4K Dolby Vision-certified display or a 400 nit FullHD display. There’s 8th gen Intel Core i5 and Core i7 processors to choose from with integrated Intel HD 620 graphics solutions. It can support up to 16 GB LPDDR3 RAM and up to 2 TB of PCIe SSD storage. It comes preloaded with Windows 10 Pro 64-bit OS. The X1 Carbon will be getting Dolby Atmos speaker system as well with two top firing tweeters and two bottom firing woofers. 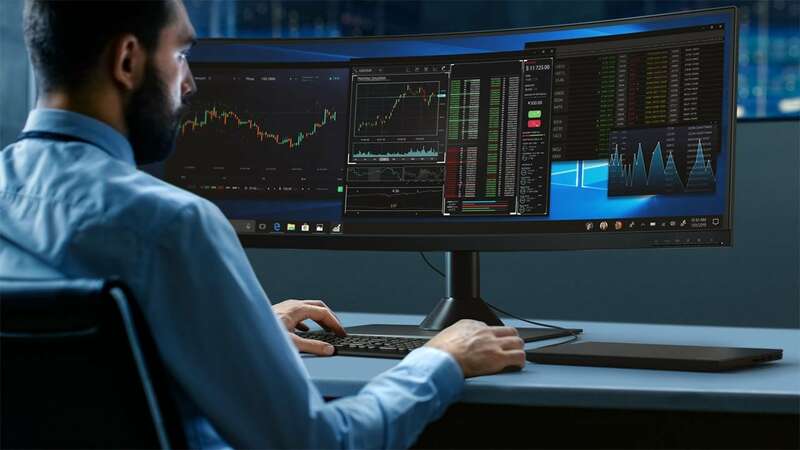 Also on-board are four far-field microphones to ensure that conference calling as well as using Cortana on Windows 10 or Alexa for PCs is seamless. In terms of connectivity, you get 2x USB Type C Port with USB 3.1 speeds, 2x Thunderbolt 3 ports, 1x HDMI 1.4 port and 1x DPI.2 port. There’s support for Bluetooth 5.0 and NFC. The ThinkPad X1 Carbon will start selling at a starting price of $1,709 from Jun 2019 onwards. The fourth generation of ThinkPad X1 Yoga will be seen with an aluminium chassis in an iron grey colour, which is a big visual change. Lenovo has shaved off some heft from the X1 Yoga as well, bringing the weight down to just 1.35 kg at a thickness of 15.2 mm. Lenovo engineering team had to custom design the aluminium chassis to ensure that no extra weight was added to the X1 Yoga. The new X1 Yoga uses a lot of aluminium in its construction. The ThinkPad X1 Yoga will come in a 14-inch form factor with a FullHD resolution. Just like the X1 Carbon, the X1 Yoga is also expected to support thinner bezels. It will also support Dolby Atmos sound, four far-field microphones, LTE-A capability and much more. On the inside you can select between 8th gen Intel Core i7 or Core i5 processors with integrated Intel HD 620 graphics, memory support for up to 16 GB LPDDR3 and storage capacities going up to 2 TB PCIe SSD. In terms of connectivity, you get 2x USB Type C ports, 1x HDMI 1.4 port, 1x Thunderbolt 3 DPI.4 port and 2x Thunderbolt 3 ports. There’s also support for Bluetooth 5.0 and NFC. The ThinkPad X1 Yoga will be selling at a starting price of $1,929 from June 2019 onwards. When one talks about ThinkPad, it’s not just the laptops that we are talking about, but a whole ecosystem of accessories which can add value to a commercial user. Lenovo has announced a few accessories at CES 2019 as well. ThinkVision P44w: The most prominent among them has to be the ThinkVision P44w display which offers a widescreen 43.4-inch display with a resolution of 3840 x 1200 pixels. It comes with dual integrated USB C ports to allow two video inputs that can simultaneously transfer data, video and audio signals in addition to providing 90 W of charging power. This is in addition to 2x HDMI 2.0 ports and a DP 1.4 port. It comes with a peak brightness of 450 nits. The ThiinkVision P44W display has a 43.5-inch screen and a resolution of 3840x1200. The ThinkVision P44w will be retailing at $1,299 and will start selling from April 2019 onwards. ThinkPad Thunderbolt 3 Dock Gen 2: It offers a dual UHD capability and the ability to power selected ThinkPad laptops up to 65 W. It is priced at $319 and is available on sale now. Lenovo 700 Ultraportable Bluetooth Speaker: This is addressed at conferencing needs and also for entertainment purposes when consuming multimedia on your ThinkPad machines. The 700 Ultraportable measures just 11 mm thick and has a rated battery life of 8 hours with support for quick charging (two hours to charge it fully). It also features USB C connectivity and IPX2 splash proof water resistance. It is priced at $149 and will sell from April onwards. Other accessories include Lenovo Pro Stereo USB Headset priced at $149 (Available from June); Lenovo VOIP 360 Camera speaker priced at $249 (Available from March); Lenovo Powered USB C Hub priced at $79 (Available from January) and a Lenovo Commuter Backpack which will start selling from January onwards.